This is a new project currently being developed with sound artist Rie Nakajima. 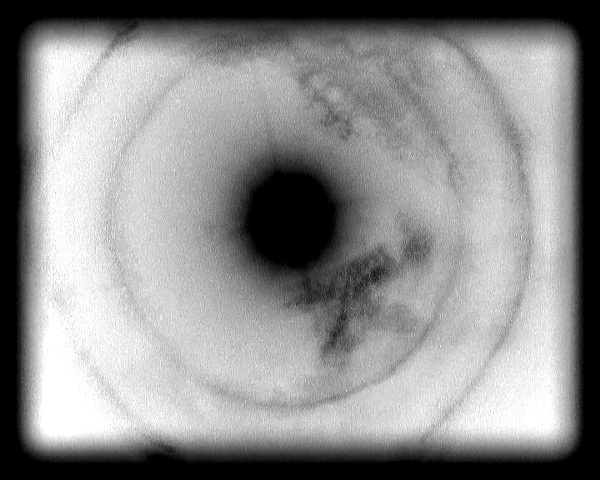 While the final outcome of the work is yet to be configured, 2 weeks will spent in Death Valley, California capturing a "black sun" on 16mm film. More images to follow soon.